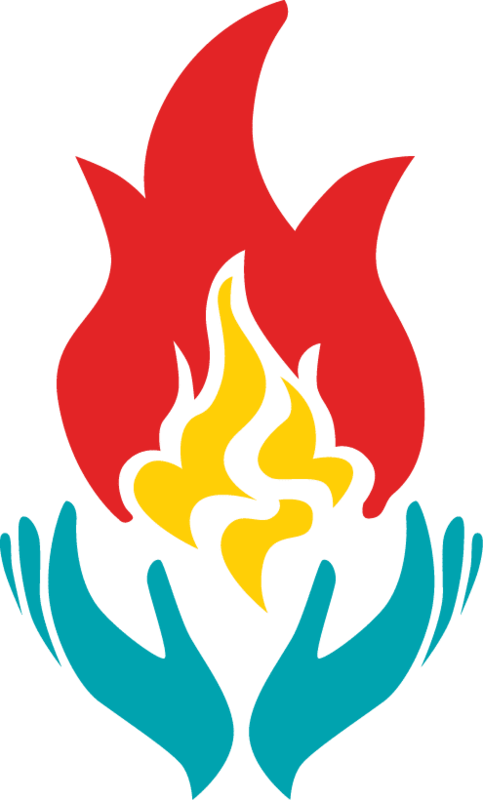 TPC’s Senior High is making plans to attend Triennium, a world-wide Presbyterian youth event for High School students that only occurs every 3 years. Youth from all churches come together for five days of faith growth and development, worship and fellowship. Participants will need to sign-up by Wednesday, September 26. An early registration will help us acquire air conditioned housing which in July is very much needed in Indiana! Our plan is to stay in Memphis for a couple of days to do mission work and then head to Purdue for the conference. On the way back, we will stop in St. Louis for a trip to the Arch! Below is Triennium’s promotional video where you can get an idea of the magnitude and relevance of this Summer Retreat. And if you want to get more information about it or have any questions visit Triennium 2019 website or contact Tami Voyles or Miriam Ross.